National Fire’s updated special net price books are now available to view or download from our website. Please click here to log-in to your protected area of our website. If you do not have access, click here to register and set up your account. Call any of our sales representatives at the branch nearest you if you have any questions. 10-year* tamper proof battery eliminates need for battery replacement. Alerts user to replace alarm after 10 years of operation. Important Notice. New Alberta Building Code requirements for interconnecting smoke alarms. 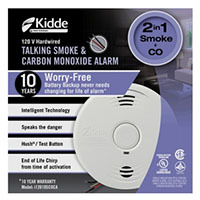 Click here to view all of our Smoke & CO alarms and accessories. 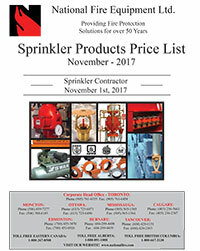 EASYFLEX Flexible Sprinkler Drops are designed to significantly reduce labor and installation costs. By eliminating the need for pipe cutting and midline connections, you save valuable time and money. 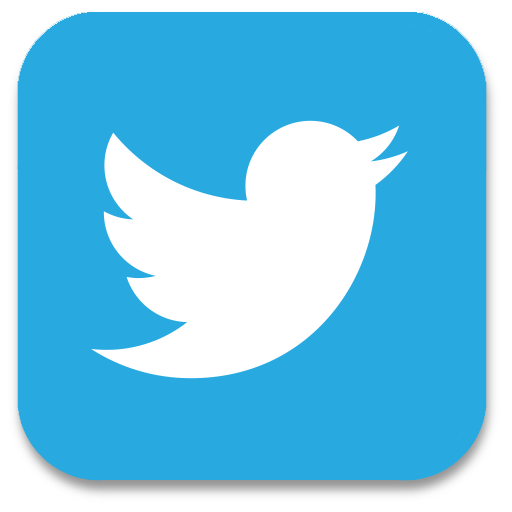 View the technical data sheets on line!